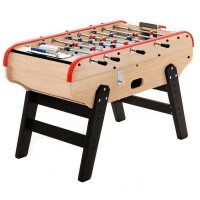 The game is more fun with brand new football table balls! 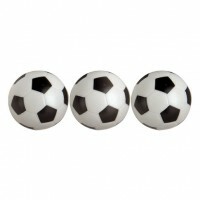 Your football table balls aren’t what they used to be anymore? Time to change! 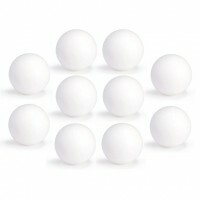 Mister Babyfoot has prepared a selection of football table balls for kids, amateurs or professionals that will make your games more entertaining and fast-paced. 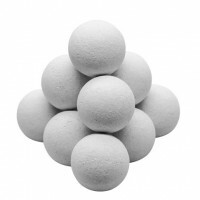 From Smoby balls that mimic real footballs to the ITSF competition cork balls, our products will suit just about anybody. 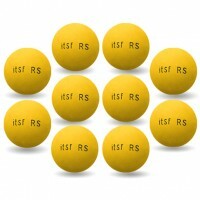 You are bound to find the balls that will meet your requirements. 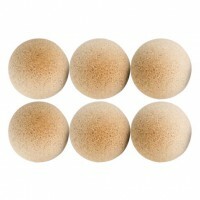 Whether they’re made in plastic, cork or nylon, our football table balls are sold in packs of 3, 5 or 10. 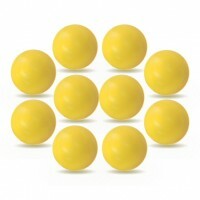 It’s always better to have spare balls just in case! 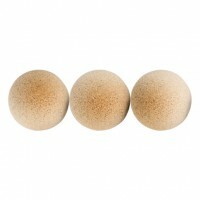 Each ball has its own technical specificities. 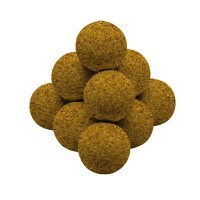 Some balls are lighter than others, some are bouncier and some are easier to control. 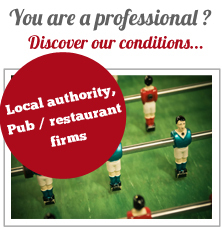 It all comes down to how you prefer to play! In any case, our products are recognized as being of great quality, with excellent longevity and playability.